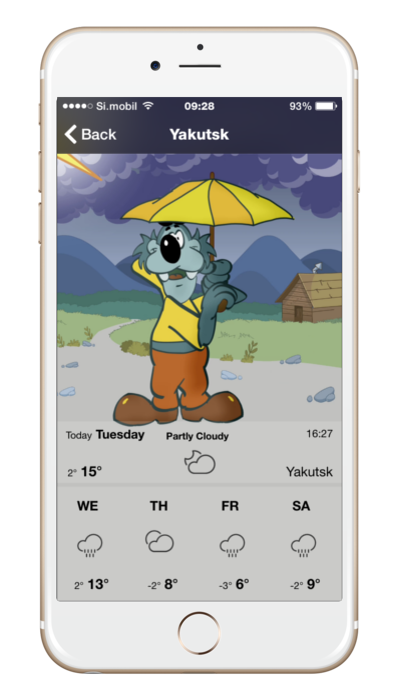 The weather app has been designed to liven up the weather-app world and to bring the famous comic characters of Miki Muster closer to the younger generations. The characters were a part of our entertainment when we were young and we want them to continue entertaining today’s youth as well. Here you can find a selection of weather animations, where our characters get into different adventures. Download the weather app to your mobile phone or a tablet and the weather will never come as a surprise. 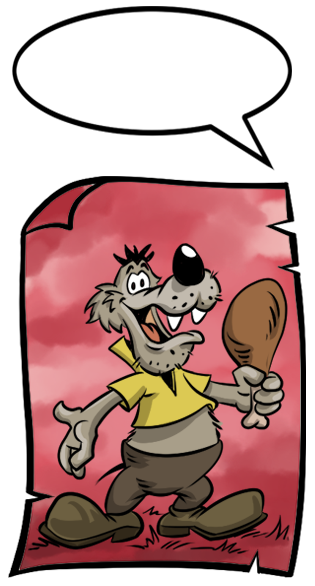 Miki Muster is an academic sculptor, illustrator and animator, recognized as the legend of Slovenian comic strips. 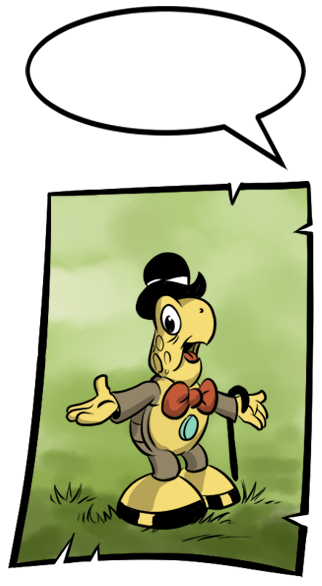 He is known as the author of comics featuring Slyboots, Thickhead and Hungerpot as well as many other drawn and animated heroes. Miki Muster was born on 22 November, 1925 in Murska Sobota in Slovenia. 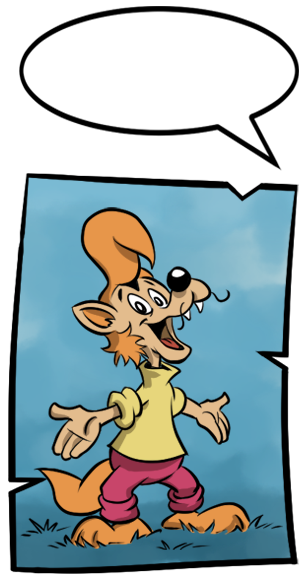 He is certainly the most famous and best-read comic author in Slovenia. His stories about the adventures of his characters (Zvitorepec, Trdonja and Lakotnik) have grown onto the Slovenian people and became immortal. Nevertheless, Miki Muster sees himself primarily as an animator and as such has been widely recognised abroad, where he kept producing animated films. His collection of work is almost unbelievable. 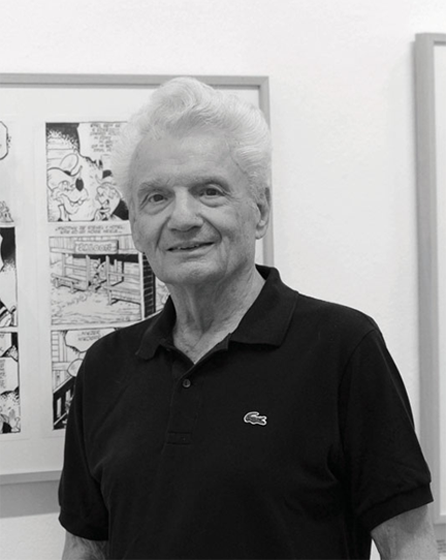 He has created much more than 5,000 comic books and animated films, lasting all together more than ten hours. It also needs to be stressed that Miki did everything himself – from the script and animation to copying and painting the backgrounds. He only left the filming and colouring to the others. He could work also up to 16 hours per day. He would keep on drawing while being at the seaside or in the mountains while skiing. His holiday was always about meeting the deadlines and worrying about the materials arriving into the editorial office on time. It is difficult to list all Miki’s creations into a simple file. However, we can try to divide his work into animated films, illustrations and comic books. Slovene’s greatest comic book and animated film’s author is a calm, focused, drawn-back and friendly person. It is really pleasant talking to him, since he is realistic, wastes no time on small words, and emerges in a lively conversation. One cannot see his smile very often, but when he smiles it is tender, calm and pleasant. This is who Miki Muster is. In our company we wanted to bring Miki Muster’s characters closer to today’s youth, hence we presented the idea of the weather app to Mr Muster and found a common language very quickly. The idea grew into this app where the famous comic characters present the weather on mobile phones or tablets in a funny way. 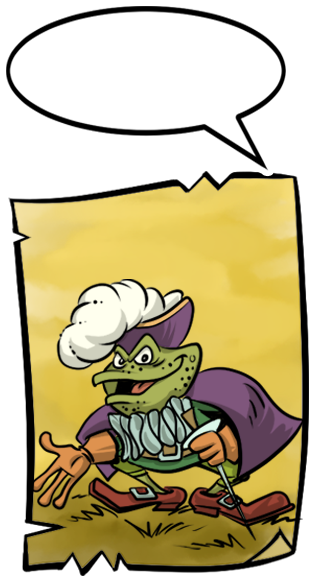 Follow the news about our characters who continue making new plans and seek for new adventures. Follow and share the app in social media and register for e-news for the app’s updates.